Silversea has announced the identities of three new “Tale Tellers” for the company’s world cruise in 2019. Steve McCurry, Alain de Botton, and Sophy Roberts will each embark the Silver Whisper for a segment of Silversea’s 52-port voyage, joining Paul Theroux, Pico Iyer and four other “Tale Tellers” who are yet to be announced. They will each host a series of lectures for guests while o board. Steve McCurry, a recognized photographer, will capture a selection of images to convey his experiences traveling between Tokyo and Singapore. Alain de Botton, an author whose literary works have been bestsellers in 30 countries, is sure to relay a tale from his cruise experience between Mombasa and Cape Town. Having written for numerous magazines and newspapers, Sophy Roberts will bring her traveling experience to the Silver Whisper between Cape Town and Lisbon. 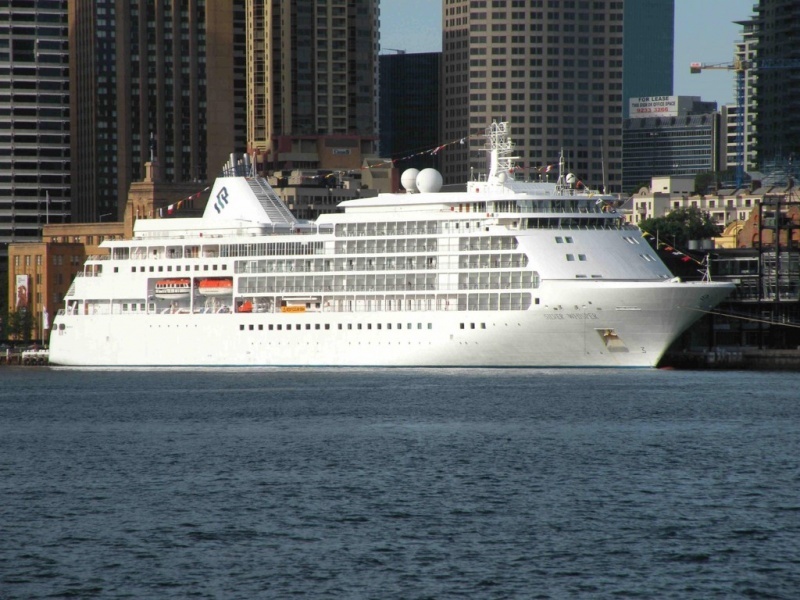 Commencing from San Francisco on January 6th, 2019 and concluding in Greenwich, London, on May 19th, Silversea’s world cruise will visit 31 countries across 5 continents over a 132-day period.